My maternal grandfather read to us faithfully when we were young. 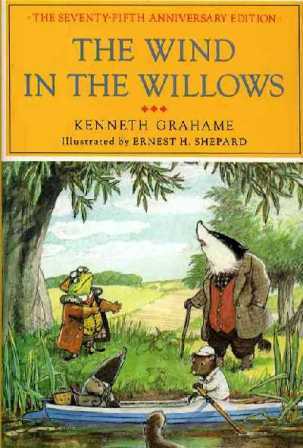 He owned the complete set of Beatrix Potter tales in old green-cloth hardbacks. At bedtime, I was given the privilege of choosing which one we would read. I can still remember the joy of running to the miniature bookshelf in the upstairs hallway which housed the treasures and the closeness I felt leaning against my grandfather as he read to us. Years ago when my children became independent readers, I was inspired by the words of author Gladys Hunt to continue reading aloud: “What most parents do,… is stop sharing books as soon as a child can read alone. That makes reading a solitary happening, with no chance to talk about a book or discuss what it is saying. 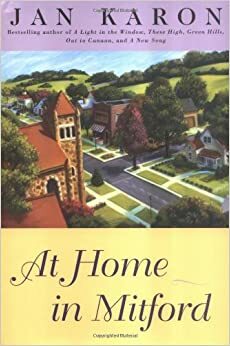 ” (Honey for a Teen’s Heart, Zondervan, Grand Rapids, MI, 2002). The Lion, the Witch and the Wardrobe by C.S. Lewis may be a prime example of a book that is a pleasure to read aloud, and one that appeals to many age levels. I hold nothing against the movie version of this classic tale, but I do want to point out that they edit the original book. C.S.Lewis was a master of the English language. Good literature is a pleasure to read aloud. It rolls off the tongue and provides a wonderful opportunity for children to hear English used artistically and vividly. It is vitally important to share your favorite childhood stories with your children. By example, you can teach them to read with expression. Let the younger ones participate and experience literature above their own reading level when you read something for the older children. Another benefit of listening to books is the development of the imagination. Encourage children to use the descriptions of place and plot to make a mental movie of what is happening in the book. Doing the voices of the characters can be fun if there is interesting dialogue. 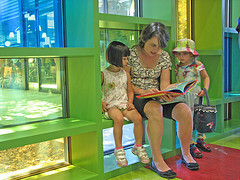 Also, the family member who is the usual narrator can take a break when other family members take a turn reading aloud. During a recent school break, I pulled our family together with Dad as the reader, a practice we had neglected. Our teen daughters participated, with some foot-dragging. It was well worth it when my 14-year old said to her father: “Daddy, I love the sound of your reading voice.” Trips, vacations, and sick days are all wonderful times to put in extra reading moments. 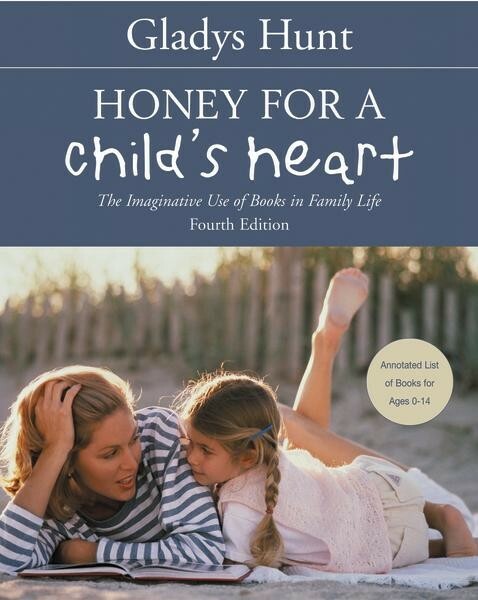 Hunt, Gladys M.. Honey for a Child’s Heart: The Imaginative Use of Books in Family Life. Grand Rapids, MI: Zondervan, 2002. Hunt, Gladys M., and Barbara Hampton. Honey for a Teen’s Heart: Using Books to Communicate with Teens. Grand Rapids, MI: Zondervan, 2002. Trelease, Jim. The Read-aloud Handbook. Harmondsworth, Middlesex, England: Penguin, 1982.
thank you for including my article on your site! 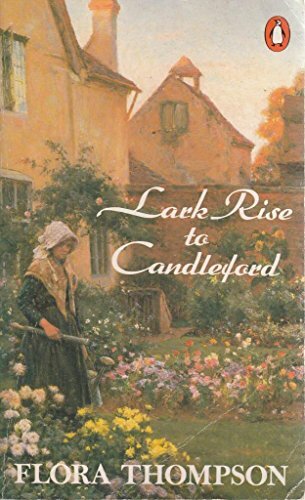 A series of books that started me on my journey. You are so right! Even now when I really want to “hear” the book, I read aloud. Thanks for commenting, Judy. Sharing books with others can be more than passing the book from hand to hand, although it is hard to take the time to include others in reading. Thanks for the encouraging reminder! I need to take my own advice and read to the girls! We do love our audio books in the car though. We always read aloud to our kids, from the time they were just a couple months old. I have a photo of my husband laying on the floor next to our three month old son, holding “Green Eggs and Ham” over their heads and reading it aloud. Our son and daughter-in-law take their kids to the library and to a good used book store and read aloud to them a lot. Our son just finished reading “The Lion, the Witch and the Wardrobe” to our 5 year old granddaughter. It thrills us! Greatly encouraging to hear of your family legacy of sharing in books together! My first grandchild is coming this summer, so I have high hopes of her parents reading to her, as well as opportunities to hold her in my lap and read. My teen daughters and I listen to books on tape mostly – on car rides. Always a delight to hear from you.